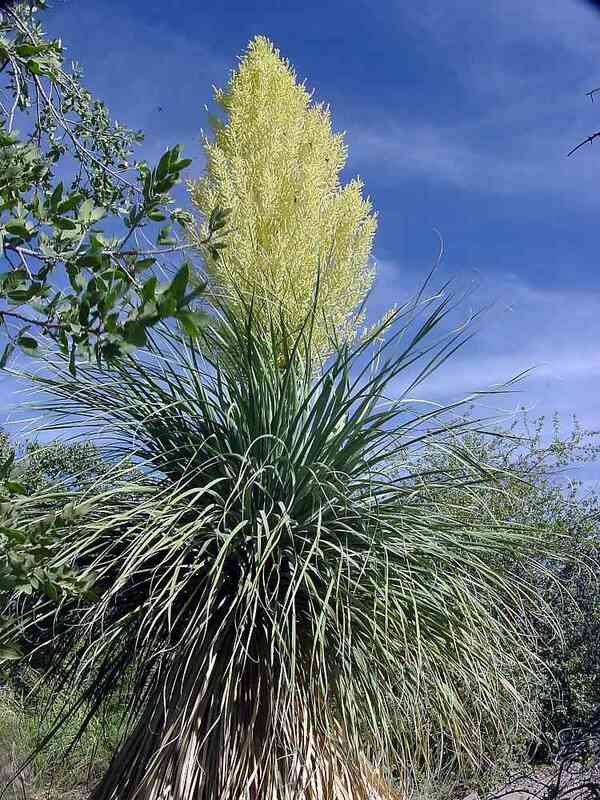 Just as the English name implies, this is a beargrass that develops a trunk to 25 feet in height. 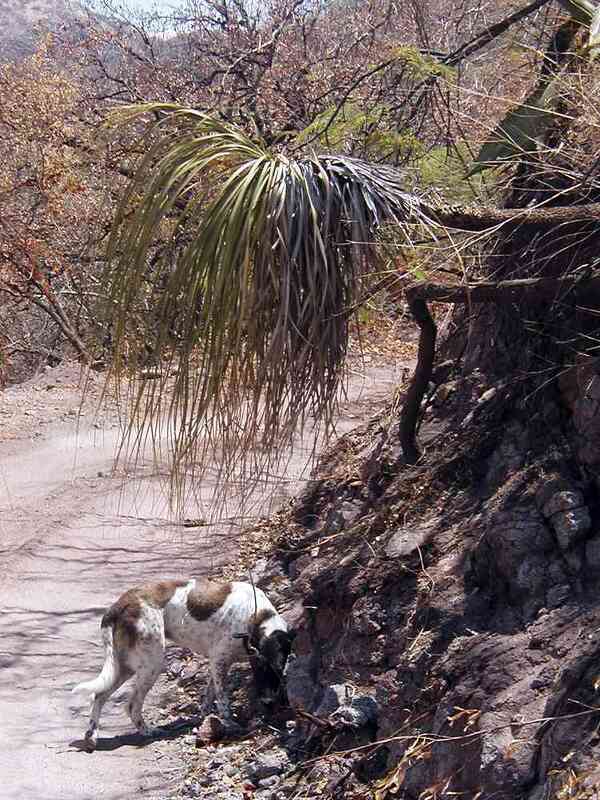 They frequently have several twisted branches. 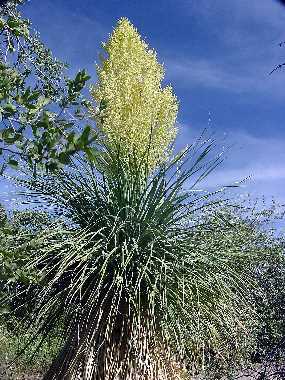 It is spottily distributed in eastern Sonora, primarily in oak woodland and extending into adjacent pine-oak forest and tropical deciduous forest.